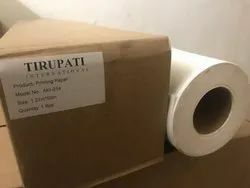 Pioneers in the industry, we offer printable wallpaper from India. Wallpaper is a material used in interior decoration to decorate the interior walls of domestic and public buildings. It is usually sold in rolls and is applied onto a wall using wallpaper paste.We Can Called It Printing Wallpaper.